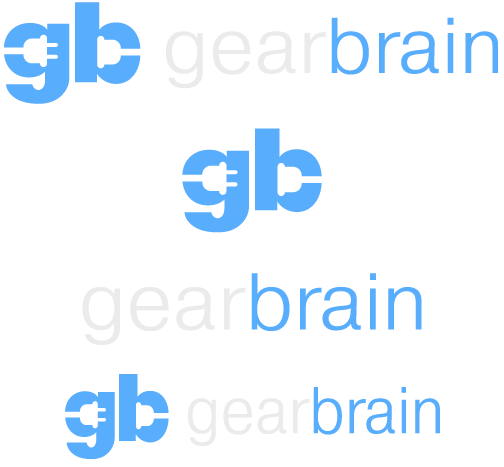 As we recently wrote about on GearBrain, it is possible to start your own smart home with less than $100 in your back pocket. But if you up that budget to around $400, a lot more options become available for you to take advantage of. With a $400 budget, there are many different permutations for building a smart home. You could buy a smart speaker and enough smart bulbs for a couple of entire rooms, for example, or spread the cash and invest in several different gadgets at once. You could also skip the smart speaker and control your project with a smart home hub instead, like the Samsung SmartThings or Wink Hub 2, both of which cost around $100 - the same as the Amazon Echo. This $400 guide will give your home a hub or smart speaker, three smart light bulbs capable of shining any color, a couple of smart plugs, and a smart thermostat. Whichever way you cut it, that's a lot of smarts for your money. The start of any smart home is the hub or smart speaker. 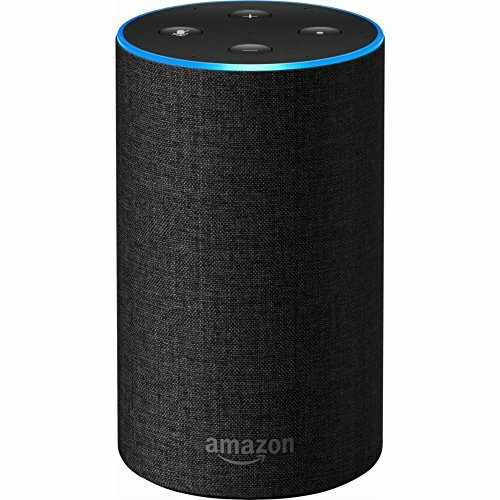 In our $100 article we opted for a refurbished Amazon Echo Dot, because it costs just $40 and connects to almost every smart home device you can think of. But now the budget is higher, you can go one of two ways. You can opt for the Dot's bigger brother, the second-generation Echo, which has improved sound quality. 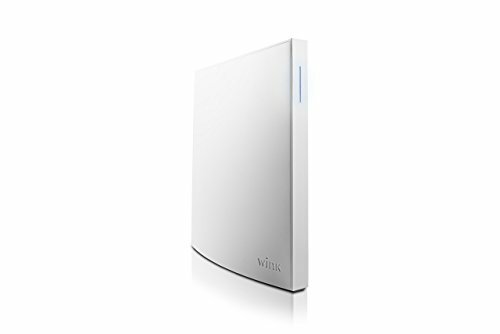 Or go for a dedicated smart home hub, like the Samsung SmartThings or Wink Hub 2. The Echo, Samsung and Wink each cost roughly $100, or you can get a refurbished Echo for $80. For anyone who is untrusting of a smart speaker - nothing to be ashamed of, because many people are - the dedicated hub makes a lot of sense, as it does not have a speaker, microphone or intelligent personal assistant. 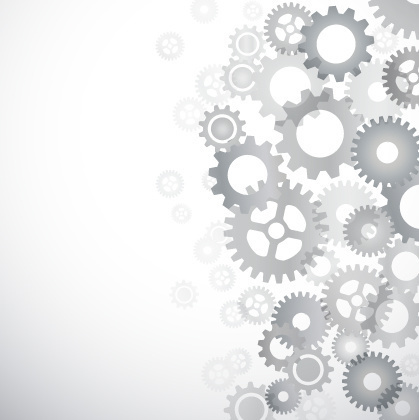 Instead, the hub and everything connected to it is controlled by a smartphone app, or automatically via scheduled routines and IFTTT (If This, Then That) integration. Alternatively, you could opt for the $40 refurbished Echo Dot and spend the saved money elsewhere - perhaps on another smart plug or light bulb. If you have already invested in LIFX or Wink smart lights - as featured in our smart home for $100 article - then you can simply buy more with your larger budget and expand the system to fill your home. However, if $400 is your starting point then we would suggest going for a Philips Hue starter kit. For approximately $110, you can get three color bulbs and a hub which connects them to your Wi-Fi router. There are many different Hue bulb types available, and accessories include wireless dimmer switches, lamps, LED light strips and even outdoor lighting. Over $100 for three light bulbs may sound expensive, but these can be made to shine at any brightness and temperature, and millions of different colors. Being LED, they should last for years (or even over a decade) before needing to be replaced. 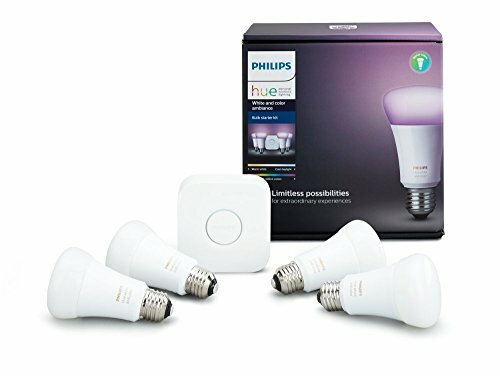 There are several smartphone apps for getting more out of your Hue lights, and the new Hue Sync app by Philips makes the bulbs mimic and complement what's being shown on your computer screen or TV. A cornerstone of any smart home, the humble smart plug gives an internet connection to anything powered by a wall outlet. With a smart plug, you can switch on devices like fans, heaters, lights and air conditioning units remotely from your smartphone, or with a voice command issued to Alexa or the Google Assistant. The only requirement is that the device switches on and works when it is powered from the wall outlet, as the smart plug only switches the power on and off, it doesn't actually control the device itself. Therefore, something like an Xbox games console will not switch on, as a press of its power button is required. Smart plugs compatible with Alexa, Google Assistant and IFTTT can be bought for very little money, with four-packs available on Amazon for between $40 and $50. 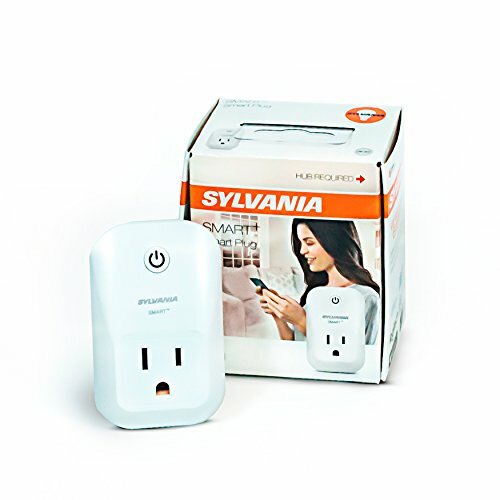 However, plugs compatible with hubs like the Wink or SmartThings tend to cost more, so you should budget for around $20 to $25 per plug - like this Sylvania Smart+. You can spend more for plugs from well-known manufacturers like Belkin, but beyond a glossier app they generally offer no extra features. Now we're getting into the serious end of smart home devices. 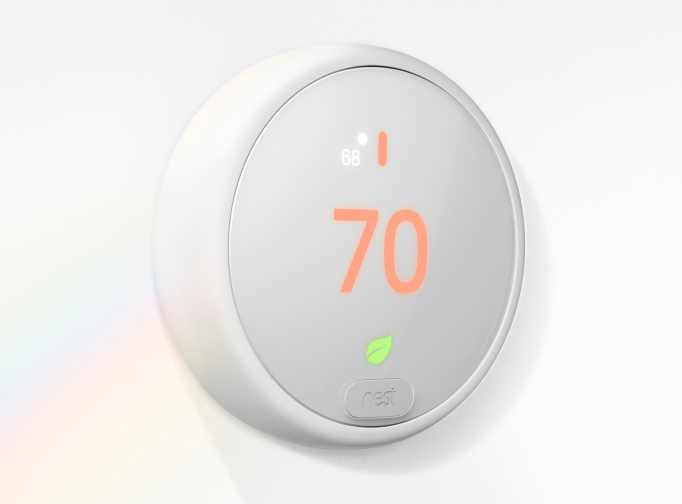 Unlike plugs for your fans and a talking smart speaker, the installation of a connected thermostat feels like a much bigger step towards an autonomous future - and you might want to hire a professional, which will of course incur extra expense. Arguably the most popular smart thermostat is the Nest Learning Thermostat, but with a retail price of $250 we don't have the remaining budget from our $400 pot. You could skip the Hue lights, of course, but we think a sensible option is to go for the $150 Nest E.
What makes the Nest E an especially good deal at the time of publication (June 28, 2018), is that Nest includes a free Google Home Mini, worth $50. With this deal, you could ditch the Echo or hub recommended earlier and have an extra $100 to spend elsewhere, perhaps on a smart indoor security camera. Cheaper, simpler and without the regular Nest's touch screen, the E still has the same intelligence, which means it learns your preferences, then works to heat and cool your home in the most cost-effective way possible. 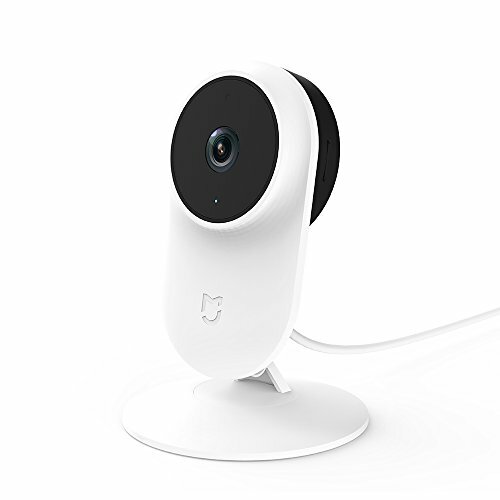 A word of warning: Although they work with Alexa, Google Home and the Wink Hub 2, Nest products are currently not officially supported by Samsung SmartThings. However, the SmartThings community has created an unofficial workaround, which SmartThings' own website suggests customers should try. 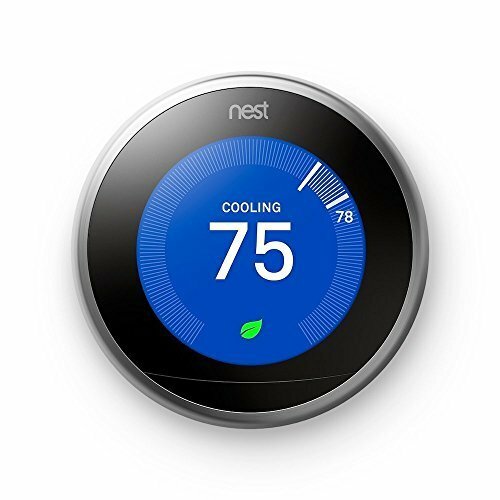 For a similar price, you could also consider the $170 Honeywell Smart Wi-Fi Thermostat, which has a large screen and offers more on-device control than the Nest. Crucially, Honeywell's smart thermostats are supported by SmartThings.